This is a front coil spring compression tool. 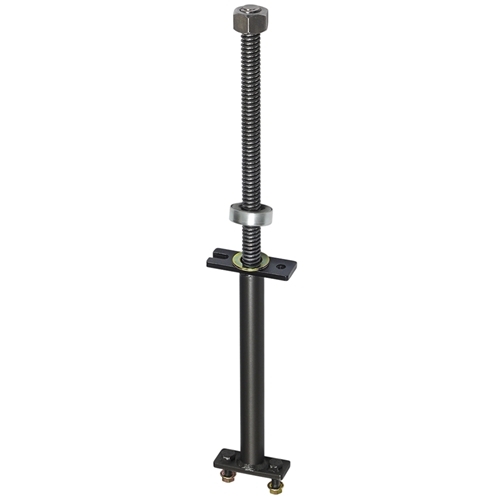 When used properly, this tool makes removal and installation of coil springs an easier process. It includes a special plate for Mustang and Cougar applications. Also includes instruction sheets (please read all instructions very carefully and pay attention to safety procedures). Made in the U.S.A. NOTE: This tool cannot be used for 1962–65 Fairlane.